Debbie Polishook, the group chief executive officer of Accenture Operations, said that all its workers affected have been retrained by the company for other jobs. Over the time the company was developing SynOps its headcount kept growing. It currently employs 469,000 people, up from 425,000 in 2017. 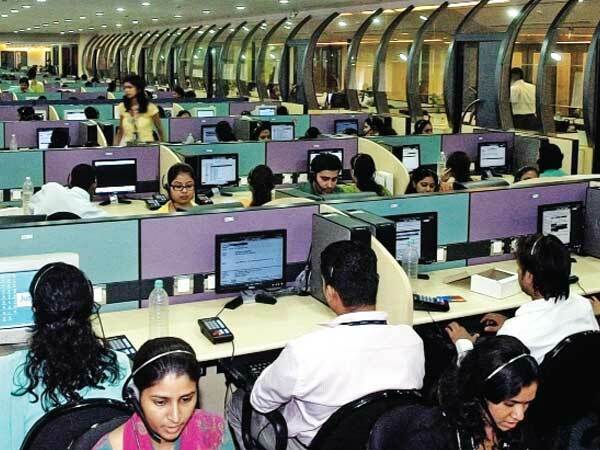 Accenture Operations, the company’s outsourcing unit, once used human workers in mostly low-wage countries such as India, to handle routine data entry and customer service tasks for clients. Now that unit is hoping this new software will help clients’ achieve further savings by--at least in some cases -- eliminating the need for humans altogether. Robotic process automation—in which software is used to handle repetitive data entry and other routine tasks—is a fast-growing area for enterprise software. UiPath, one of the main companies providing RPA software, has received about $450 million in venture capital funding to date and was valued at $3 billion in its latest fundraising round in September 2018. Blue Prism Group Plc, a competing company, is currently valued at 890 million pounds ($1.2 billion). About 100 Accenture clients have used the system for procurement, with around 20 having trialled the finance product and five clients currently piloting the marketing offering. Nirav Sampat, Accenture Operations’ group technology officer, said the SynOps platform sits on top of a company’s existing databases and record-keeping systems. He said it can do things like predict which invoices are likely to be rejected because their terms don’t match the contract, and in some cases correct those invoices before sending them on to a customer. Accenture’s clients can also set custom rules for whether a system will process something automatically based on how much confidence the artificial intelligence software has in its own predictions. For instance, if a system were handling routine insurance claims, a company might allow it to automatically pay those claims as long as it had at least a 95 per cent confidence that the decision was correct, Polishook said. If its confidence fell below that threshold, then the claim would be routed to a human claims handler.